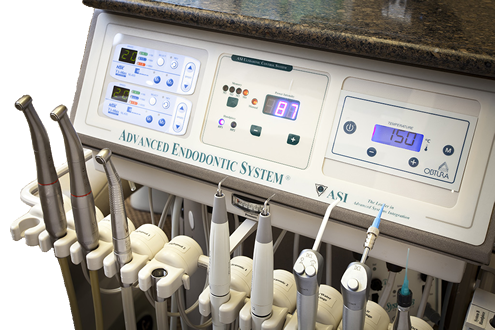 Thank you for selecting Personal Endodontics, P.C. and for visiting our website. available, in a comfortable and courteous atmosphere. for a more thorough diagnosis. with a conventional X-ray image. 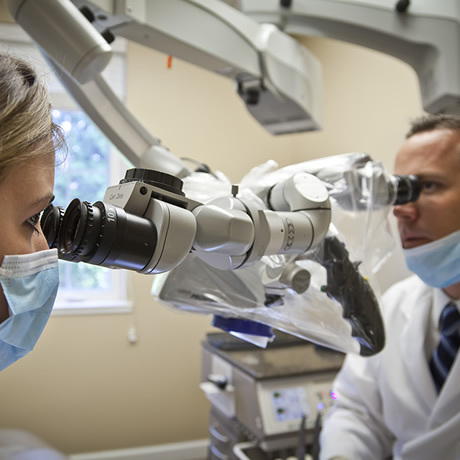 Our make no compromises philosophy allows us to treat patients to the best of our abilities in a way that will lead to a pleasant experience for you. 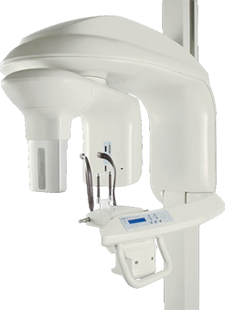 Our staff is highly trained, and we are not happy unless your expectations are met. 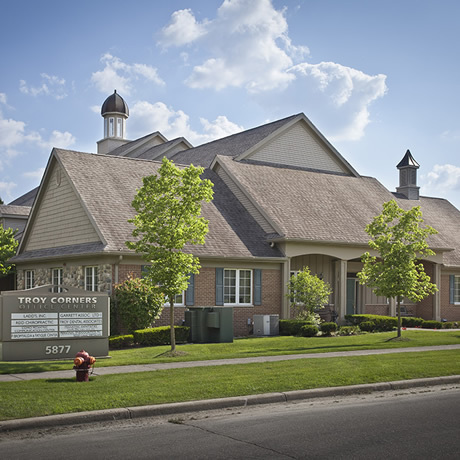 Dr. Dietz and his staff's number one priority is making sure each patient has a comfortable, relaxing experience in our office. While you are here, you can trust that you are in the very best of hands. 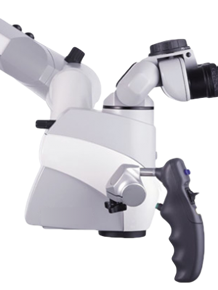 We utilize the surgical operating microscope increasing magnification and illumination for all procedures. 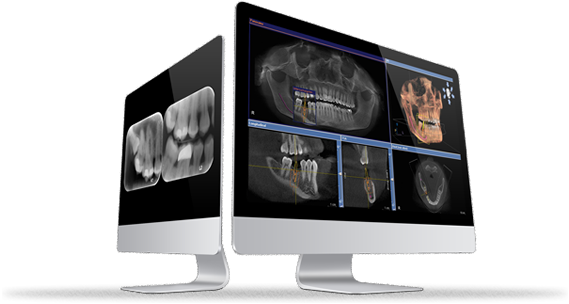 We also replaced conventional dental radiographs with digital radiography which reduces radiation exposure to patients. by seeking to understand their needs. we are open to change and feedback. We strive to serve others generously. 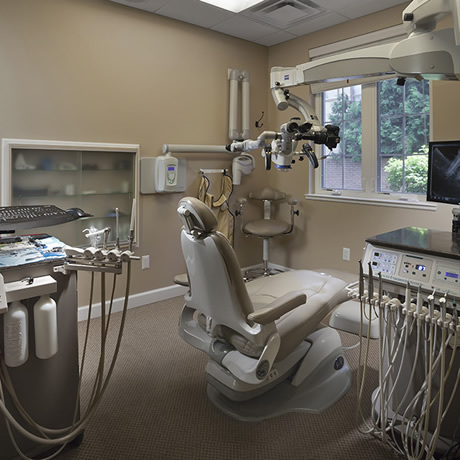 Copyright © 2016 — Personal Endodontics, P.C.